Ghostbusters 3 Is Still Happening, But At What Cost? The recent string of sudden celebrity deaths has put a number of projects in crisis mode, first with Paul Walker and the latest installment of The Fast and The Furious franchise, and then with Philip Seymour Hoffman and the upcoming Hunger Games finale. Both projects have moved forward despite the tragedies, because the cold hard truth is that Hollywood is a business first and foremost. 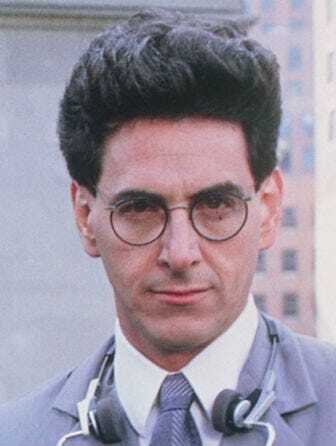 This week's tragic death of Harold Ramis has cast a pall over another project in development, this time the long-awaited Ghostbusters 3. According to sources, Sony plans on moving ahead without Ramis, who starred in and cowrote the originals, and was set to make an appearance in the third installment. Director Ivan Reitman will reportedly meet with the studio in the near future to discuss how to proceed.